Croatia is a magnificent country with so many natural and cultural gems embedded along its golden coastline that one trip is never enough to soak in all its glory. Some of the most spectacular sights of this region can be witnessed on the islands that are sprinkled over the Adriatic Sea. 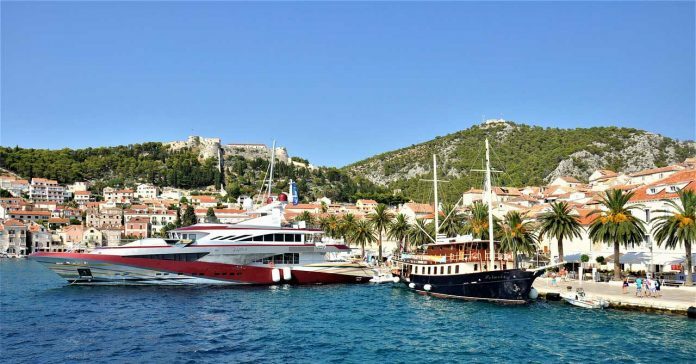 To experience the most exhilarating scenery and the multi-faceted culture of Croatia, all you have to do is rent a yacht and sail to the majestic Croatian islands. Here are three islands that you must not miss during your nautical adventure! You must drop your anchor at the island of Hvar to enjoy a party on one of its sparkling beaches, the music and celebrations begin right before sunset and continue past midnight. The interior of the island offers a more serene environment, with fragrant lavender fields and sprawling vineyards covering a majority of the landscape. If you wish to experience the energy of Hvar, head over to St. Stephen’s Square and enjoy a cup of coffee at a cafe while the locals and tourists go about their business around you. 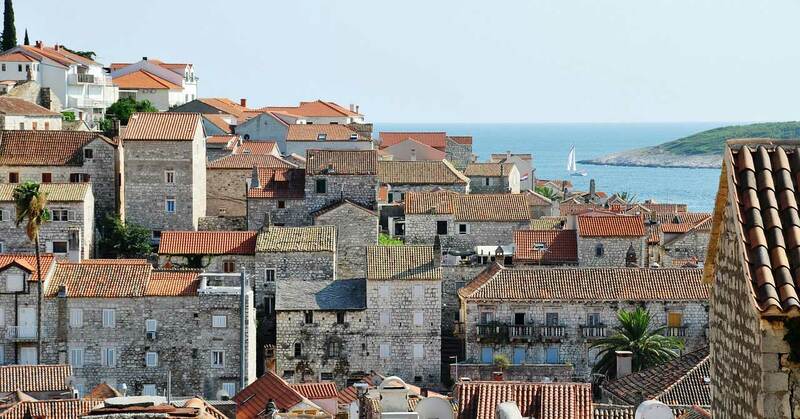 You can also climb up to the medieval castle of Fortica for a stunning view of the island and the sea. 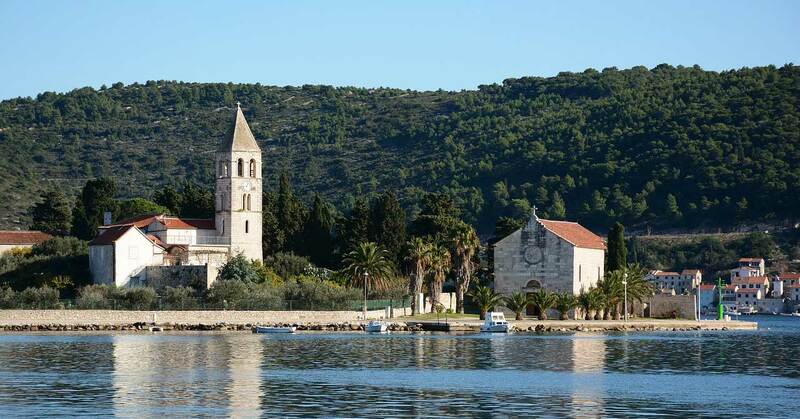 If you are a seeker of solitude then the island of Vis is tailor-made for you. This island is one of the farthest from the coast and was cut off from the rest of the world for several decades due to security reasons. 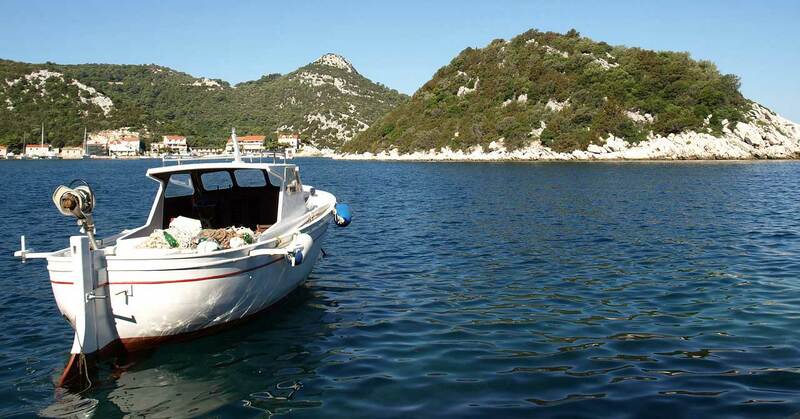 Hence, Vis has managed to preserve the raw beauty of nature and the simplicity of the Croatian fishing culture. The popular spots on Vis include the Blue Grotto, an enchanting sea cave with a mystical blue glow, and the slopes of Mount Hum that offer breathtaking scenery and also hold an ancient chapel. The untarnished beaches of this island are also worth visiting, and watching the sun go down at the bays of Stiniva and Srebrna will make for a memorable experience. Far from the hustle and bustle of the cities, the island of Lastovo offers the old world charm of rustic houses and medieval churches surrounded by untarnished greenery. The serene hills and the diverse flora and fauna of this island are bound to enchant every traveler. There are trails for cycling and hiking to allow the tourists to explore the landscape better along with expansive vineyards to saunter through on a leisurely afternoon. You can also plunge into the sparkling waters of the inlets to witness the unique and intriguing marine life of this region. Each island of Croatia bears a unique flavor and displays the history of the region through its culture and architecture. These spellbindingly beautiful islands of Croatia are kingdoms in their own rights and are blessed with some of the most vibrant hues from Mother Nature. From the pristine beaches to the ancient buildings, every corner of these islands narrates a riveting story. These are the treasures that one can expect to stumble upon as they drift with the currents of the Adriatic Sea – an unforgettable voyage indeed! Croatian blogger and traveler, Tanya equally enjoys getting lost in the Medina of Marrakech as well as swimming warm blue seas of Cuban waters.